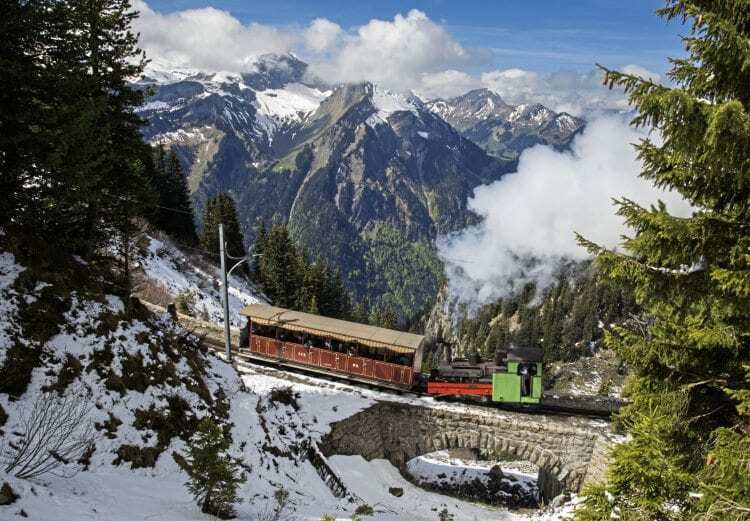 The Railway Touring Company offers many different destinations within Europe, including Switzerland, France, Italy, Austria and Germany. Many of the trains are specially chartered for our tour party and some travel over unusual routes rarely used by passenger trains – an interesting variety of steam and diesel locomotives representing various track gauges are included. Each year we provide an ever changing programme of tours, and even those with the same name or visiting the same country as used in previous years will have a different itinerary and programme of activities. Our new tours always attract early bookings in good numbers so we suggest if your choice is one of these tours, you book without hesitation to avoid disappointment. We revisit countries that are always in demand as destinations for our tours, including Switzerland for Swiss Bernese Oberland and Autumn Highlights of Switzerland. 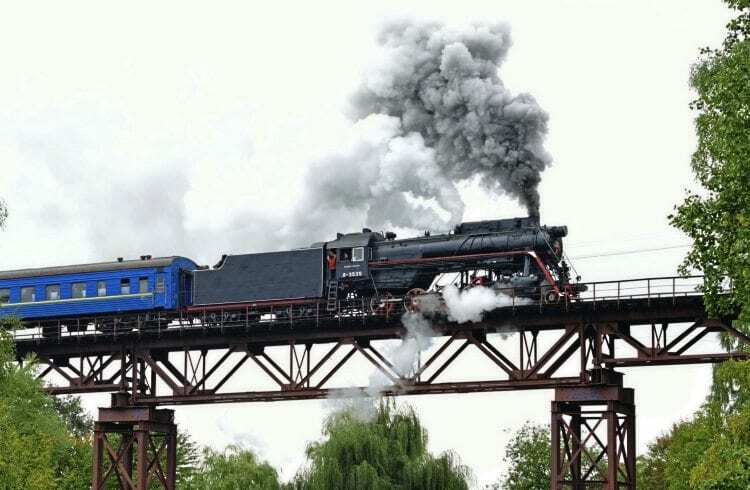 The popularity of this venue is evidence of its attractiveness for the perceptive traveller and if you are new to rail tours abroad we strongly recommend you consider one of these. Many of our European tours in Western Europe include travel by Eurostar, a much more relaxed way to start your European holiday than the hustle and bustle of an airport; your holiday truly starts from London St Pancras, instead of when you arrive at your destination. For tours further afield we offer our Andes of Colombia and Ecuador tour and Lviv and Western Ukraine tour, among others. We also have a series of dates available for our all new Golden Triangle with Shimla tours, which start this Autumn; there are multiple departure dates available through to spring 2019. 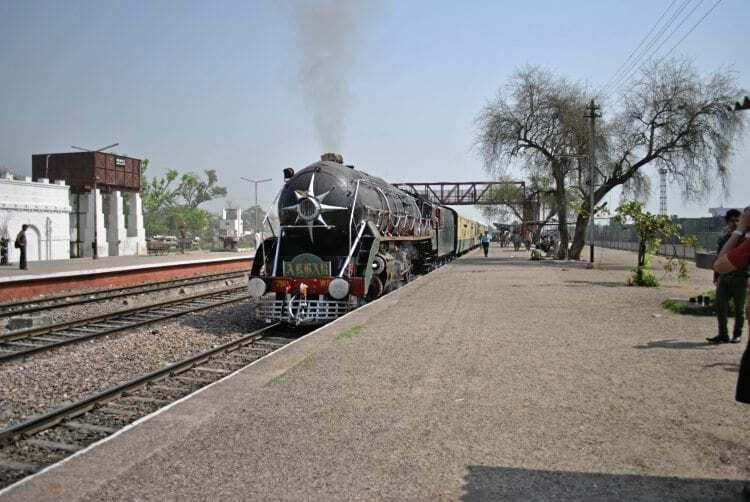 These tours have many rail highlights, including the Vintage Railbus, steam from Delhi to Rewari, private steam charter in Shimla, as well as visits to many tourist sights, such as the Taj Mahal and the Bharatpur Bird Sanctuary.